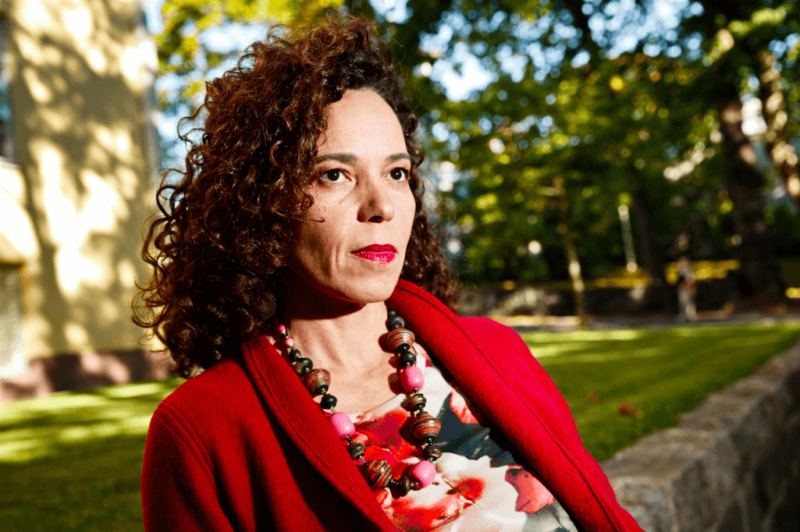 The Wihuri Foundation for International Prizes awarded the Wihuri International Prize of 150 000 euros to Swiss peace researcher Dr. Thania Paffenholz at the Finlandia Hall, in Helsinki October 9th 2015. Antti Wihuri established the Wihuri Foundation for International Prizes in 1953. He understood that as the country gradually recovered after the full settlement of its heavy war reparations, it was time for the Finns to do their share and contribute the joint international effort. The purpose of the Wihuri Foundation for International Prizes is to promote and sustain the cultural and economic development of society by distributing international prizes. The Foundation follows these aims by awarding prizes in recognition of creative work that has specially furthered and developed the cultural and economic progress of mankind. The very first Wihuri International Prize was awarded to Professor Rolf Nevanlinna in 1958. Through out the years the Wihuri International Prize has been awarded to scientists in the fields of for example mathematics, medicine and economics, to mention a few. Dr. Thania Paffenholz will be the eighteenth recipient of the Wihuri International Prize. A political scientist by training, Dr Paffenholz received her Ph.D. in international relations from the University of Frankfurt, Germany in 1996, focusing on the theory and practice of mediation and peacebuilding in armed conflicts. As a research fellow at the Peace Research Institute Frankfurt from 1992 to 1996, she participated in several UN missions in Africa during that time. From 1996 to 2000, Dr Paffenholz was the peacebuilding advisor to the EU Special Envoy to Somalia at the Delegation of the European Commission in Kenya. She then served as the founding director of the Center for Peacebuilding at Swisspeace in Berne, advising the Swiss Foreign Ministry. Paffenholz’s main research topic has been the function of civil societies in peace building. Most notably, the “Civil society and peacebuilding” project has been recognized by the International Studies Association’s Peace Studies Section in 2010 as ‘one of the most innovative research projects in peace research’. Currently Dr Paffenholz is the Director of the newly created Inclusive Peace and Transition Initiative at the Graduate Institute of International and Development Studies in Geneva. Dr Paffenholz publishes regularly and sits on the editorial board of key academic journals as well as steering committees and advisory boards of peacebuilding organizations. Alongside her research, she remains active in support of peace and political transition processes. With over 25 years of experience as both an academic and policy advisor, Dr Paffenholz is internationally renowned for her work on and in peace processes.